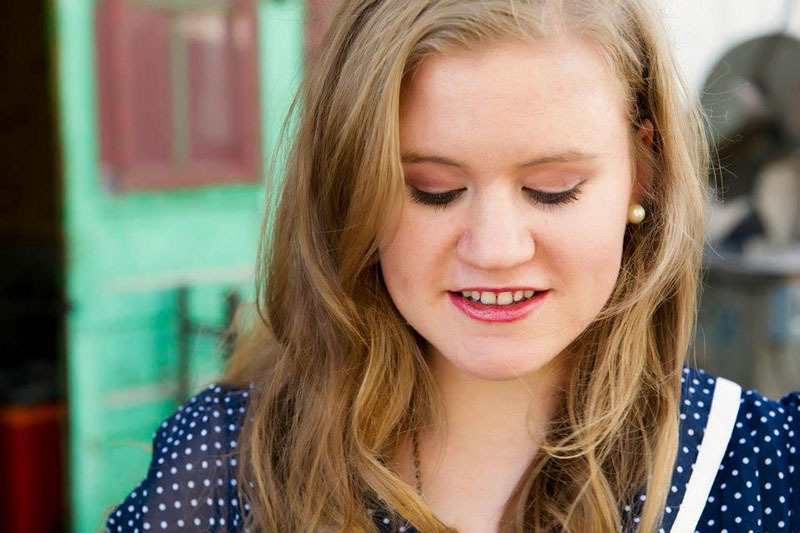 I'm Amy, the blogger behind Amiable Potential. I am a ballet major at the University of Utah. I love singing, dancing, creating, reading, writing, family, books, Pilates, ballet, fruit, the color blue, mysteries, Jane Austen, Harry Potter, and a good green smoothie. 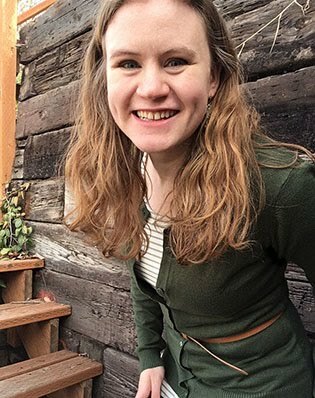 I started this blog after a year long episode of clinical depression that forced me to reevaluate myself and my life. Prior to this episode, I remember being passionate about so many things that it was almost impossible for me to make up my mind about what I want to do with my life. But memories cannot sustain me. So, welcome to my passion discovery. I started this blog as a clean slate for me to not only remember my previous passions, but to create new ones and uncover the potential that lies within me. I write about mental health, but I am not a certified professional in any of these areas. I encourage you to seek professional help when applicable. Here is a link to help you get started. I am a participant in the Amazon Services LLC Associates Program, an affiliate advertising program designed to provide a means for me to earn fees by linking to Amazon.com and affiliated sites. At no cost to you, I sometimes make a small commission on what you purchase through these links. It helps keep this blog up and running (and me sane). All links would be made regardless of receiving commission. 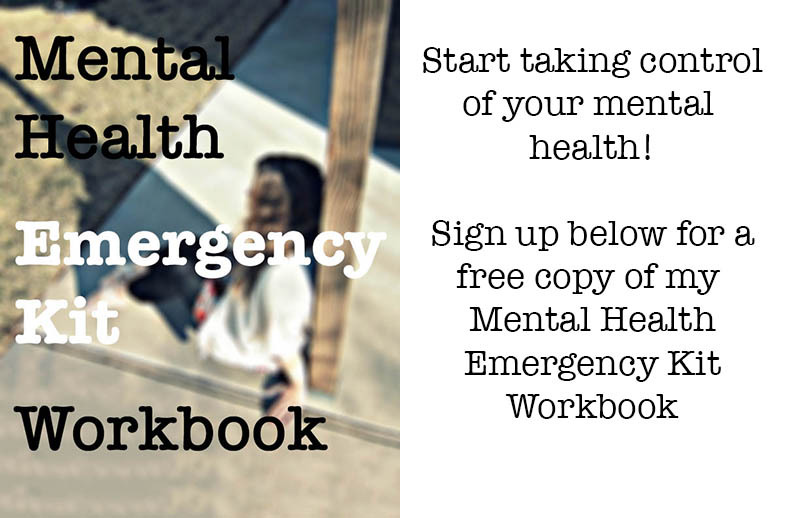 Get your Mental Health Emergency Kit Workbook! Welcome to my little corner of the internet! I'm just a recovering perfectionist sharing her passion for mental health, creativity, style, and other amiable musings. Enjoy!